Some people throw it all out – I like to keep stuff. Served by the rather large basement at my old folks’ place, I have been holding on to the most random stuff I put my hands on. And while I am far from being a compulsive hoarder, I did collect quite a range of ‘random relics’ over the years. As I am ‘home’ at my parents’ place for the holidays, I took the opportunity to go dig into my favorite basement in the whole world. Find some of the HBS relics I found below. This is the very first badge I ever got at HBS. 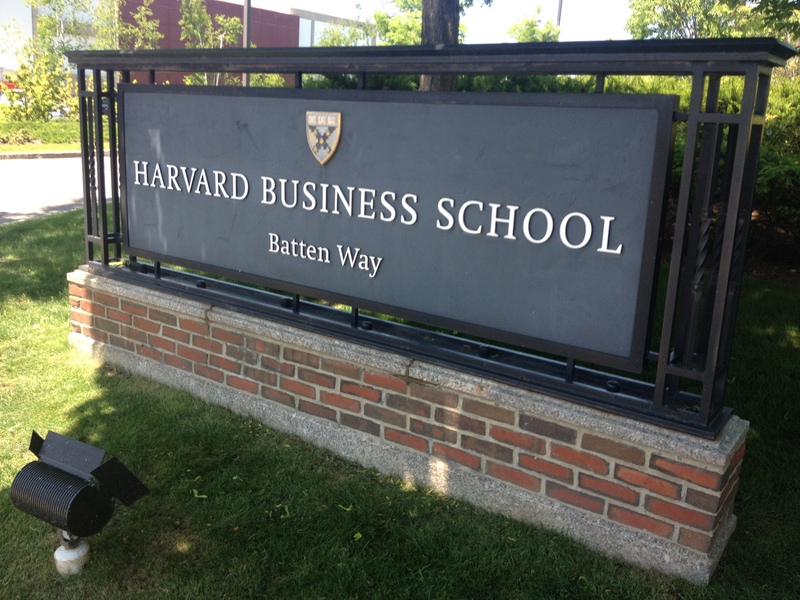 It dates back to my pre-HBS period – when I was just a working man visiting the HBS campus for fun. 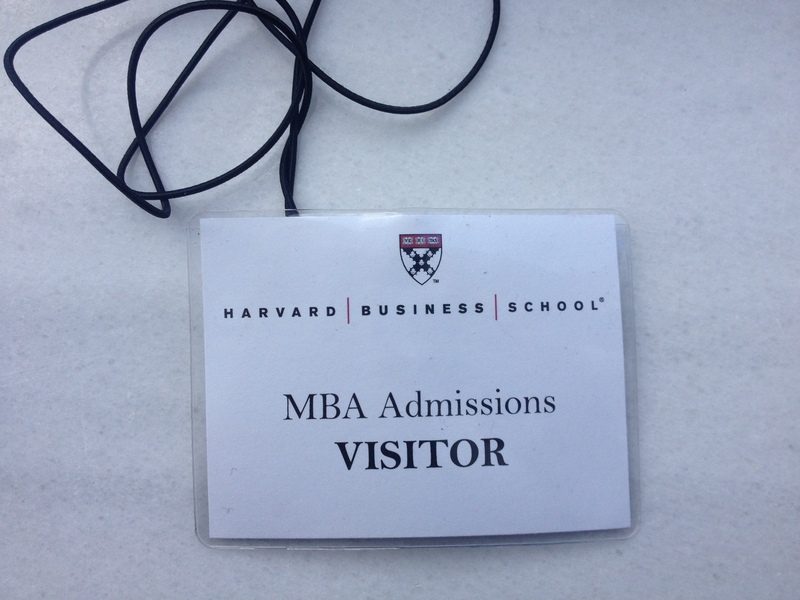 I sat in on a class and I was quickly sold by HBS and its teaching model. It was a great experience – one that I would recommend to all students thinking of applying to HBS or other schools. And it turned out to be the first step for me to get a real HBS badge about a year later! FIELD2 is an amazing program at HBS during which students perform a consultancy project in a developing country (find out more about FIELD2 HERE). Destinations include countries such as Brazil, Argentina, China, Turkey and… Ghana! – the latter being the country where I ended up going. Prior to the trip, students are allowed to state their preferred country to travel to – an algorithm then decides who gets to go where. HBS doesn’t simply communicate on the results of the algorithm by email – rather they bring all students together in a room and per group of six, students get a box containing pieces of a puzzle. 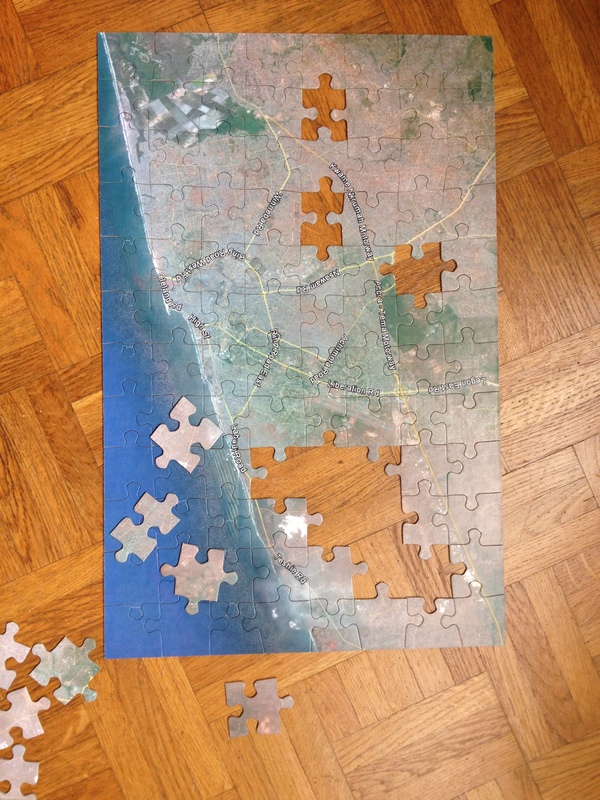 By forming the puzzle (it is harder than it looks! ), I discovered that I would be spending the first two weeks of January in Ghana for FIELD2! Great job HBS! And yes, the puzzle is safe in my basement now. Hourly Nerd was a start-up as part of the FIELD3 program at HBS – a program in which students receive 5000 US Dollars in groups of 6 to invest in a start-up idea. With 900 students being part of a class at HBS, this equals an investment of about 750.000 US Dollars for the school. Most of these start-ups go nowhere, but some do hit the jackpot. 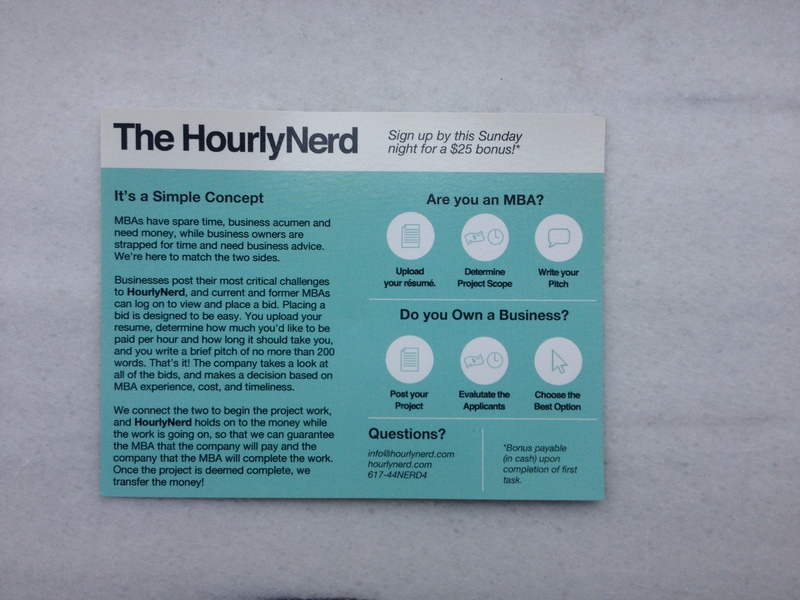 This flyer for Hourly Nerd was one of the early marketing initiatives of this young company that is now backed by a couple of million dollars of venture capital. Good luck guys! Find more information on them HERE and HERE. I nailed it at mid-term! 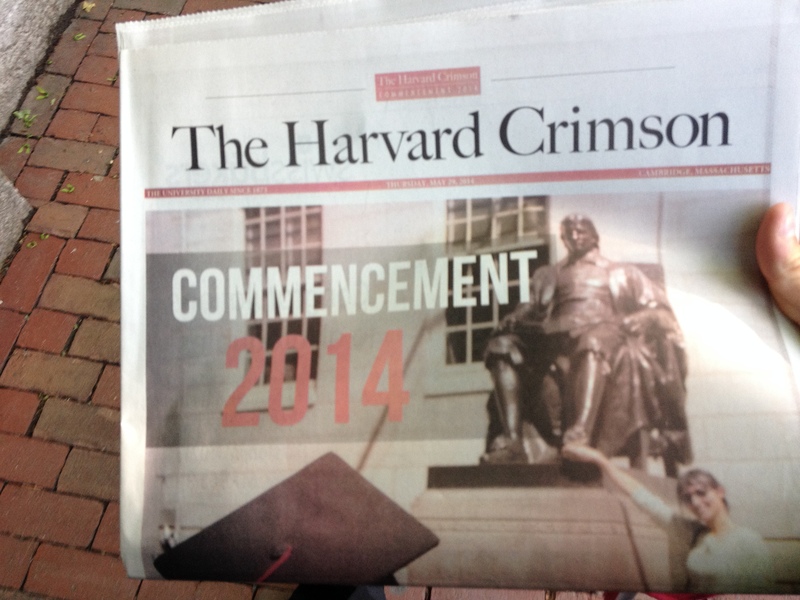 The Harvard Crimson newspaper of my graduation day at HBS. The end of an amazing 2 years at HBS. The end of my time in the US. On a personal note also the end of a 5-year relationship. The end of an era. Bye bye HBS era. Hello HBS relics! 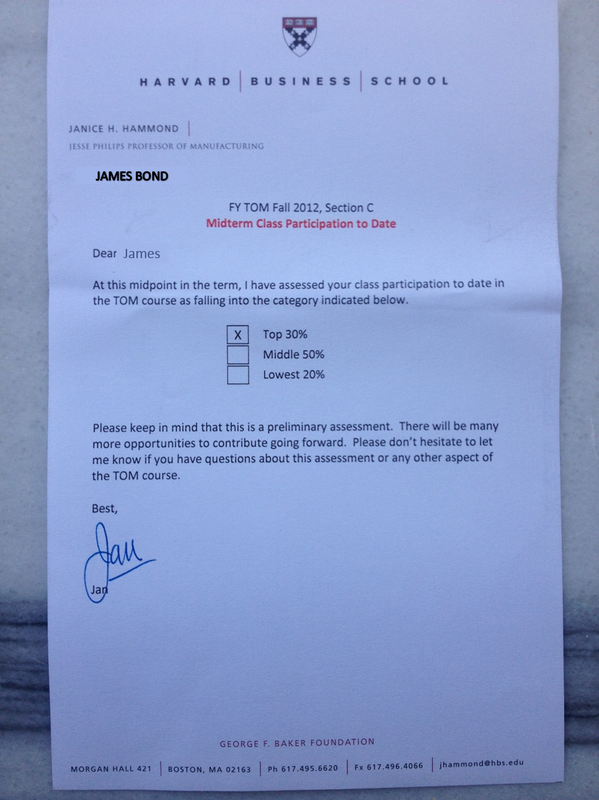 This entry was posted in The HBS experience and tagged admissions, badge, commencement, FIELD, FIELD2, FIELD3, grades, grading, HBS, Hourly Nerd, mid-term, mid-term review, relic, TOM. Bookmark the permalink.